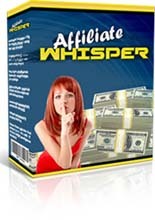 Affiliate marketing attracts a lot of people online, because it’s supposed to be pretty easy. But the fact is, very few people make consistent commissions. That’s about to change with a powerful new training and completely untapped traffic source that can quickly create job replacing income. 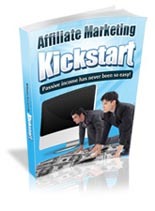 Today Yair Dolev is on the show to explain how Commission Vance can be the missing link for the thousands looking for consistent, easy affiliate commissions. 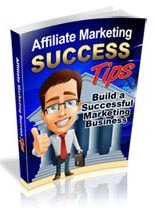 Heres How You Can Boost Your Commissions Up To Eight Times! 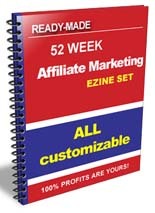 I am concerned about buying a course that advertises a very good (and reasonably priced) traffic source. 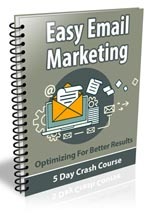 I recently purchased a course that advertised a similar traffic source. Before I knew it, I was supposed to write non-threatening paragraphs about the traffic I was trying to obtain. The current members using the traffic source had the ability to remove new members and prohibit them from receiving any more traffic. Does your program use any traffic source that is close to what I just explained?